Paul is responsible for Smith Brothers Insurance Merger and Acquisition activity and works with our sales team to develop client advisors to deliver organic growth results. He is a member of several New England professional associations and his specialty areas include Construction and Commercial Property. 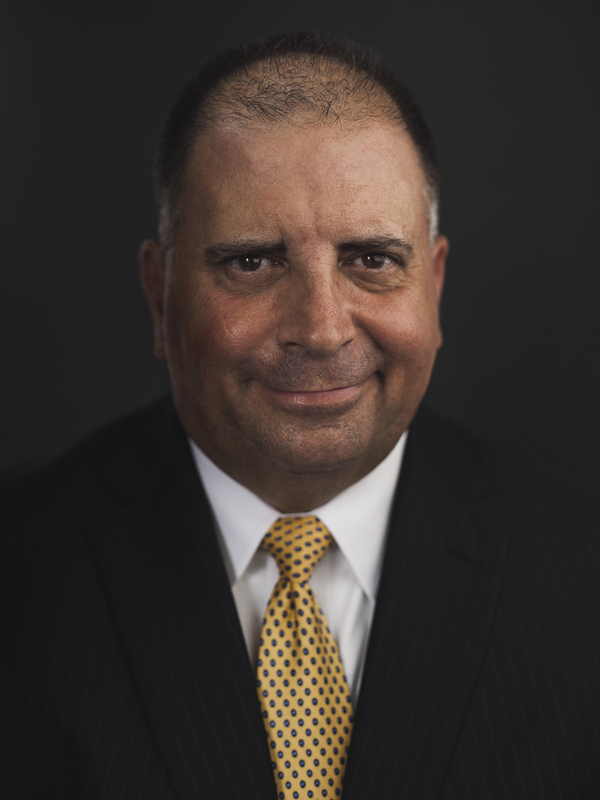 Paul joined Smith Brothers in 2016, following his tenure at Cross Insurance where he oversaw the Southern New England Region. Prior to Cross, he was with Eastern Insurance Group where he led the commercial sales division and was a member of their leadership team. Paul is a graduate of Brandeis University. He lives in Milford, MA with his wife Diane and daughter Alyssa.